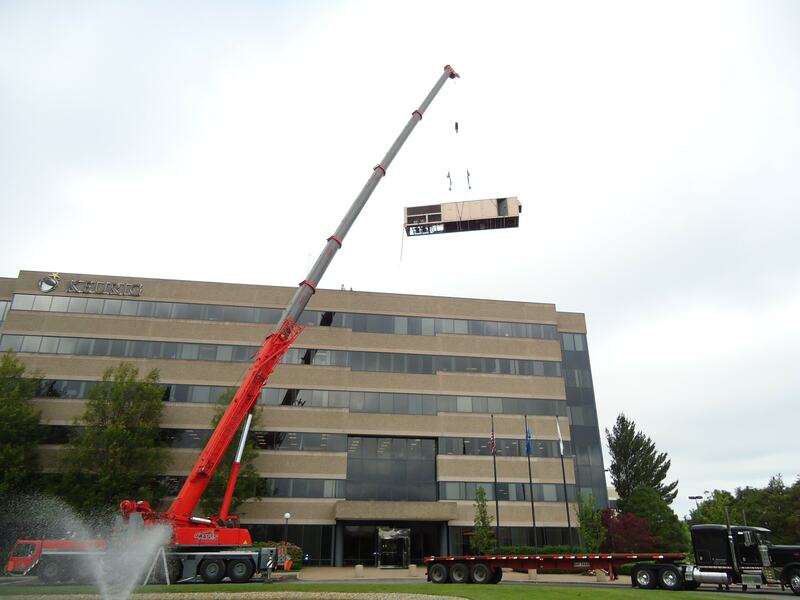 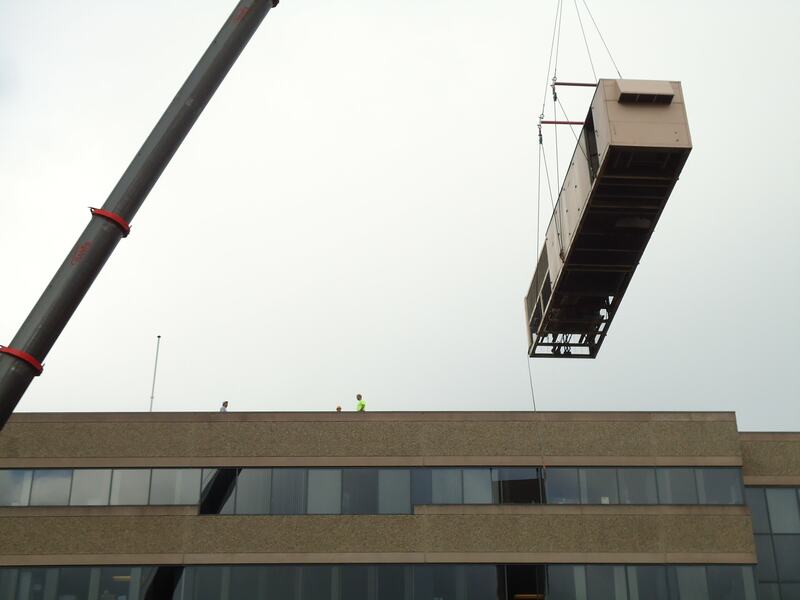 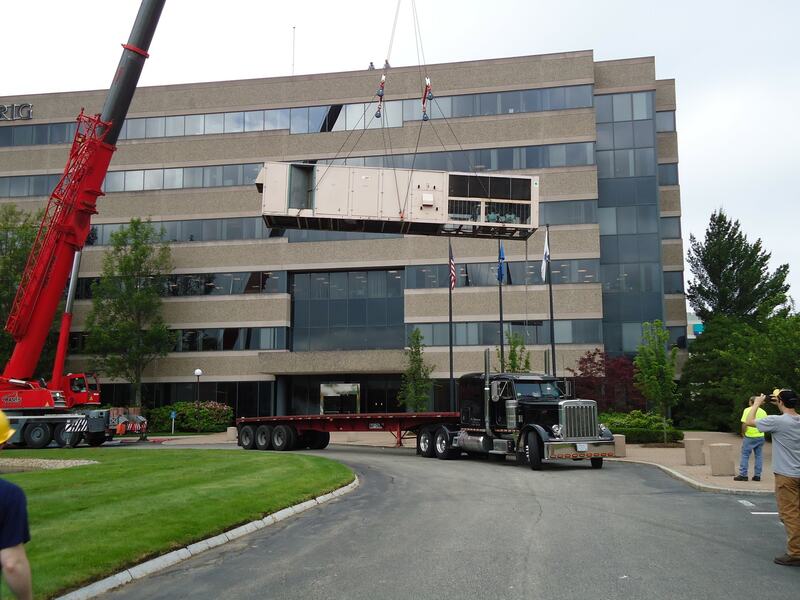 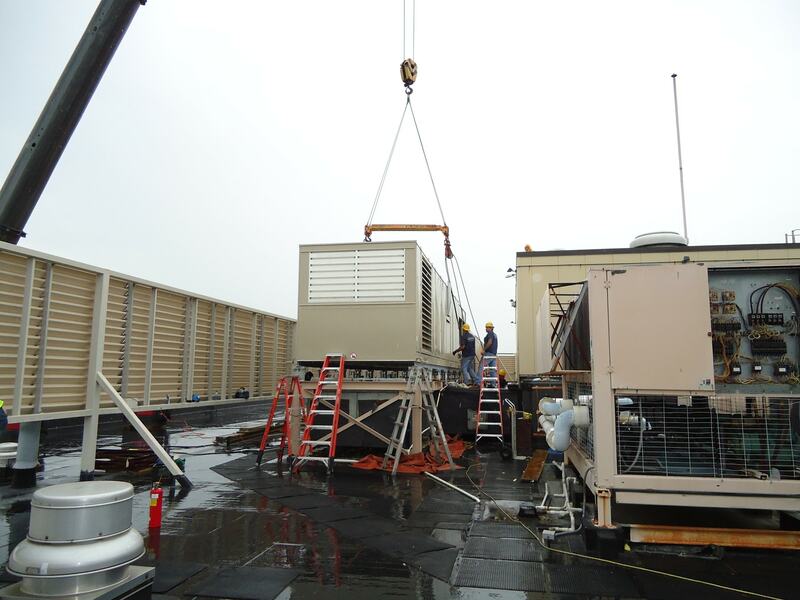 HVAC Cleanroom Services | Sullivan Mechanical Services, Inc.
Sullivan Mechanical Services, Inc has been a leader in construction of innovative cleanroom and lab space for over 20 years. 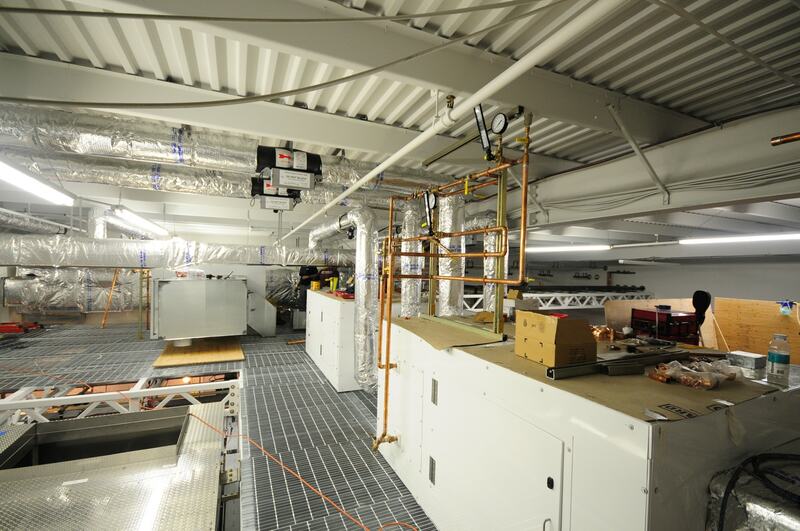 Early projects include DuPont nuclear medicine and MicroTouch cleanroom manufacturing facilities, with later projects including Corning’s class 100 photolithography surrounded by 5,000 square feet of class 1,000 cleanroom. 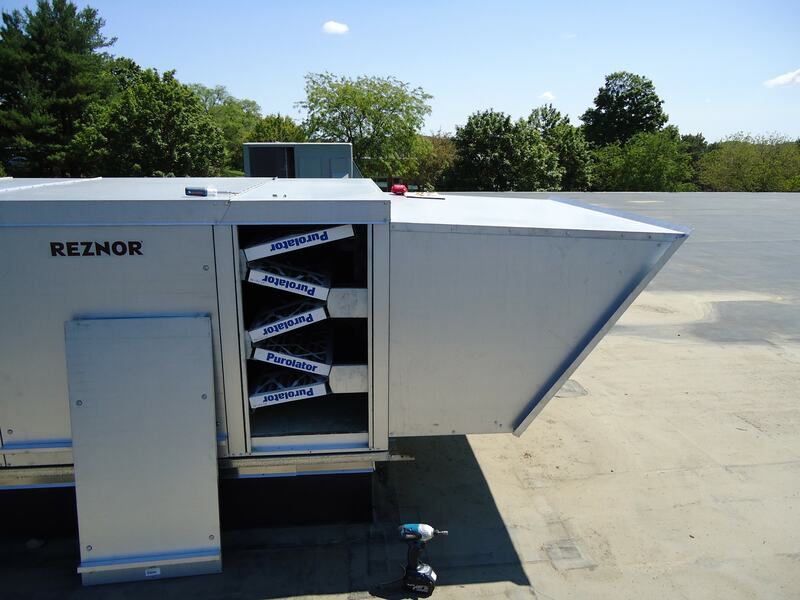 Recently completed cleanroom projects like Karl Storz Endovision, 180,000CFM high efficiency recirc fan upgrades, and LeMaitre Vascular’s 6,000 square foot medical device manufacturing cleanroom which maintains over 60% RH in the main manufacturing floor. 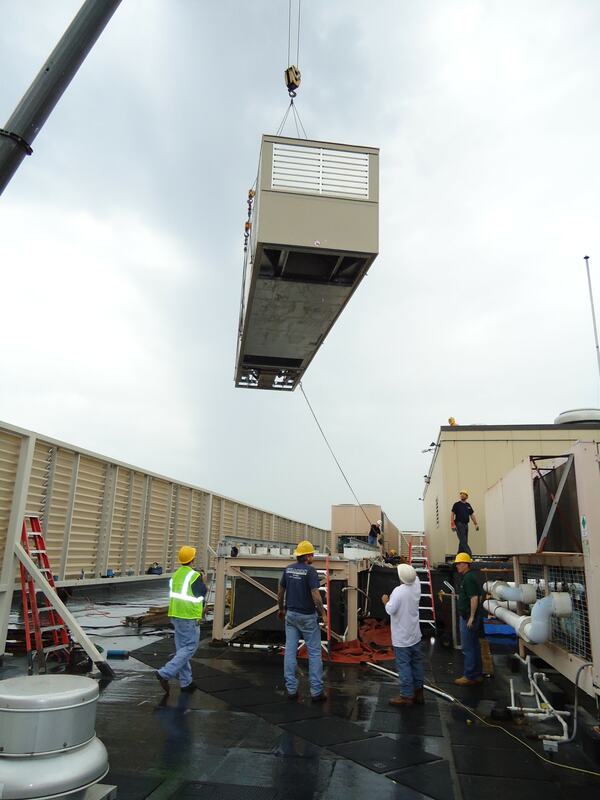 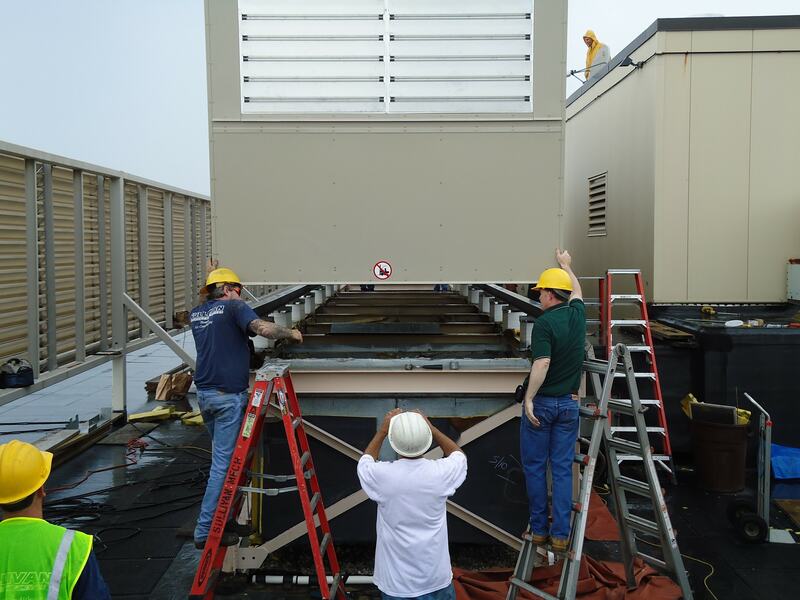 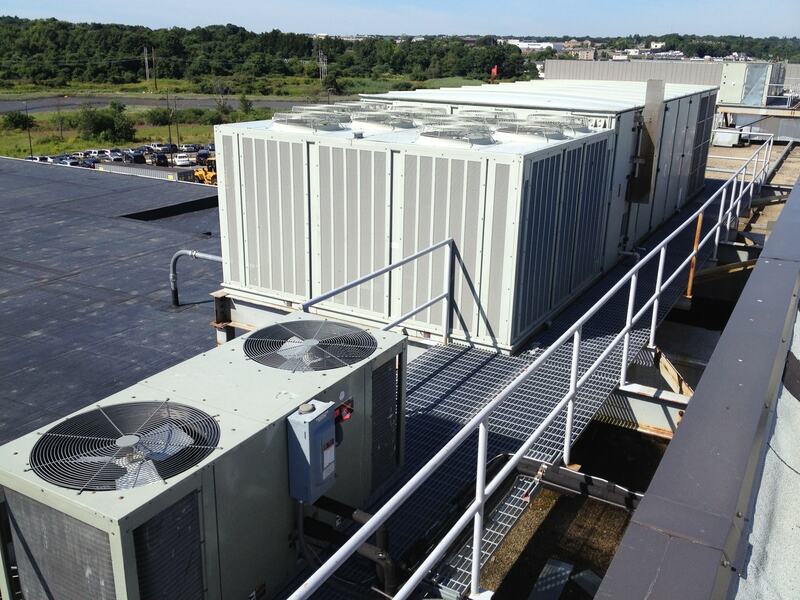 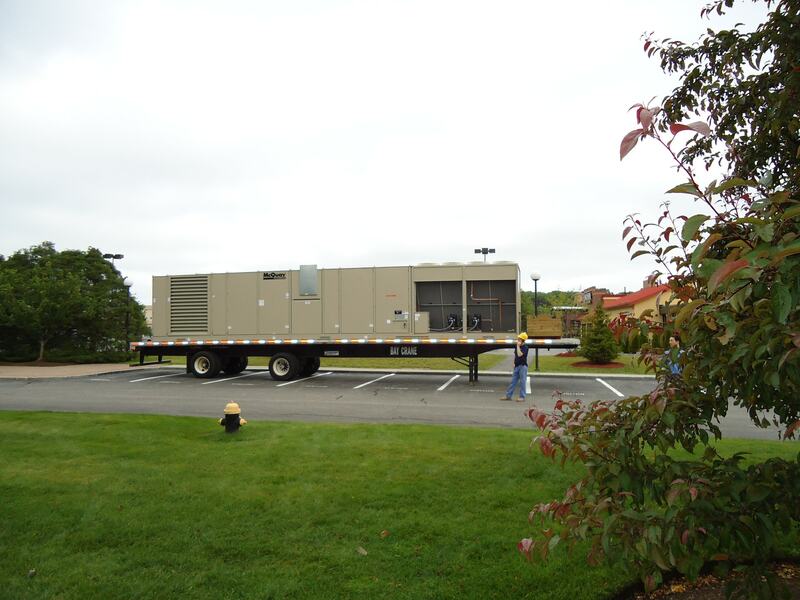 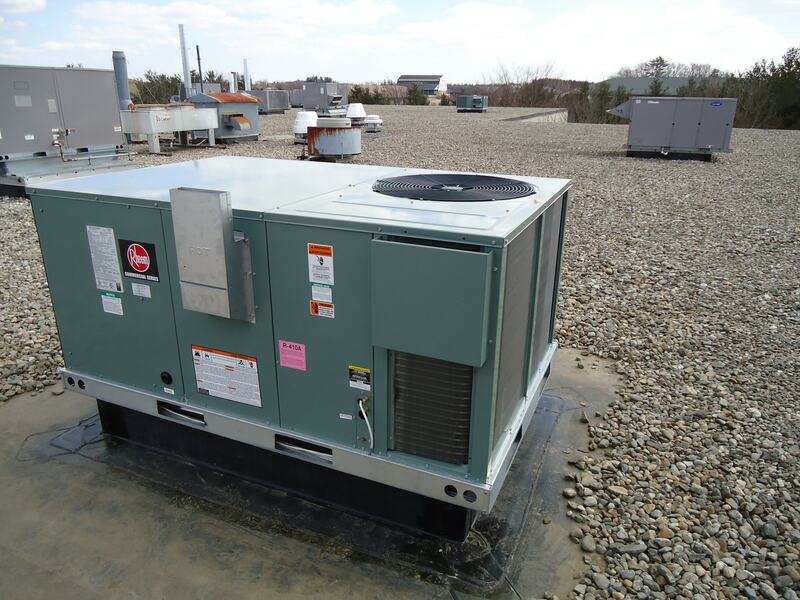 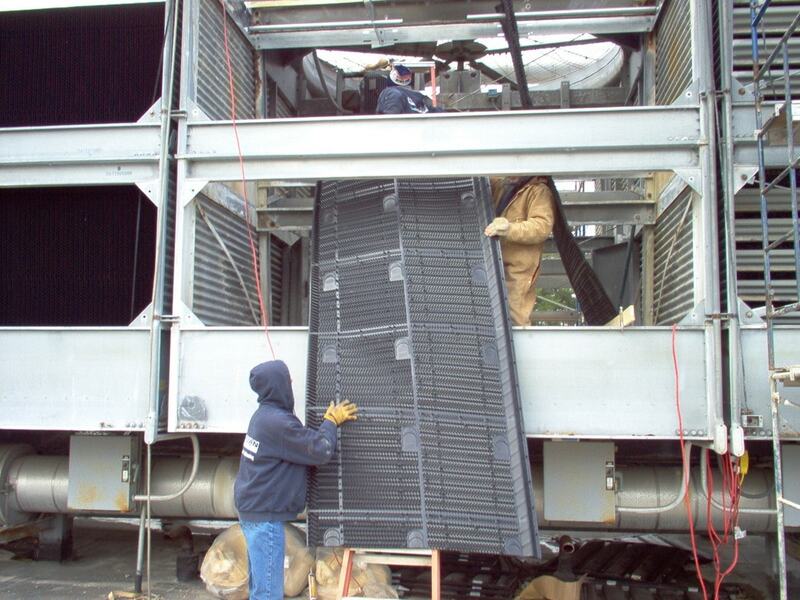 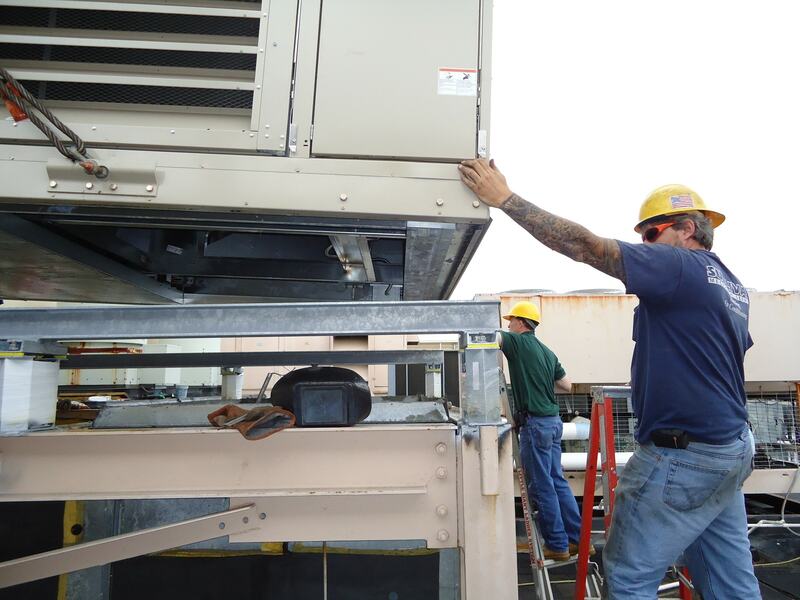 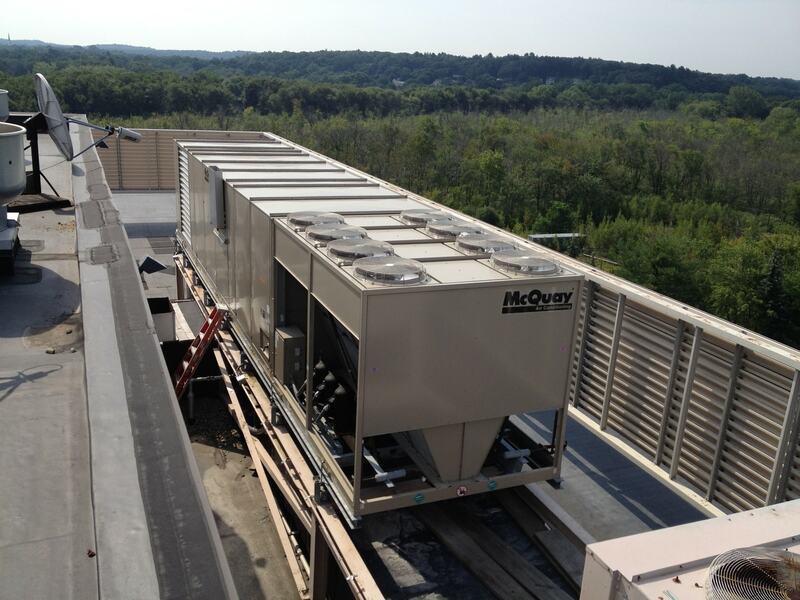 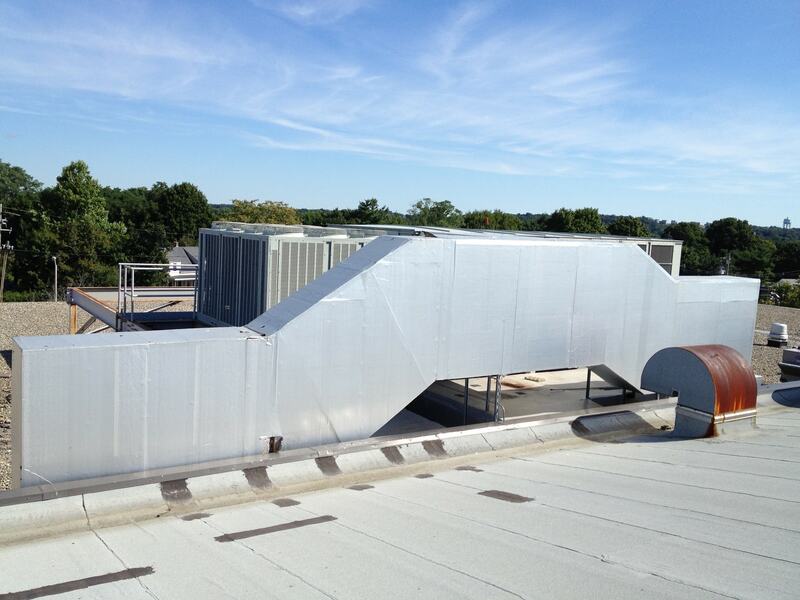 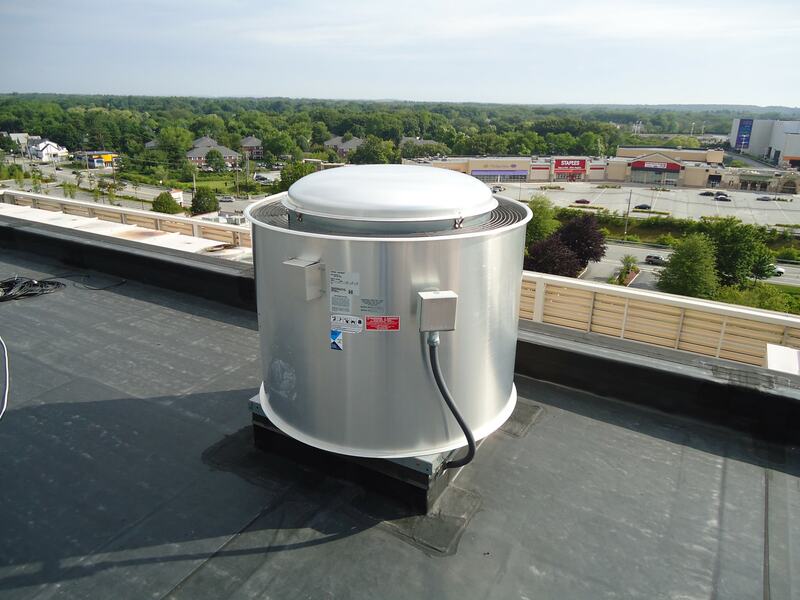 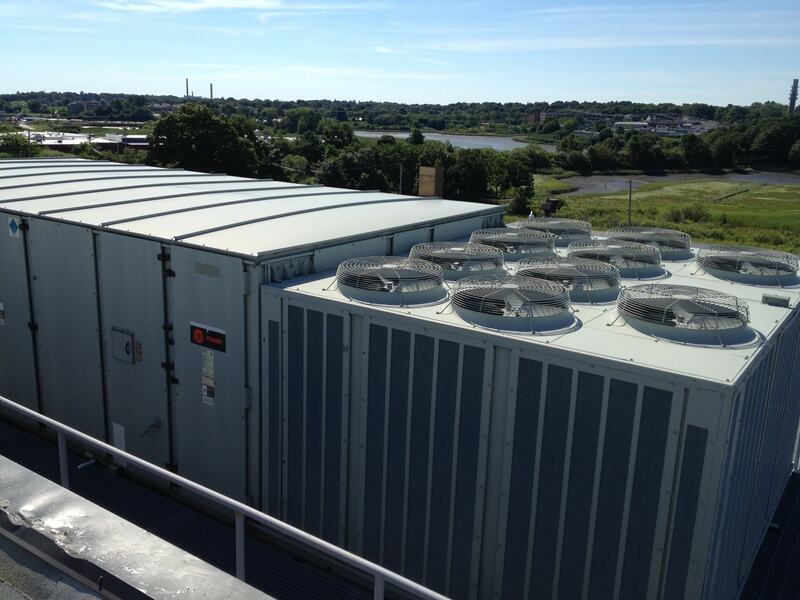 Our expertise in selecting the proper equipment with energy efficiency, ease of service, and life cycle in mind provide the ultimate in HVAC for these demanding applications.